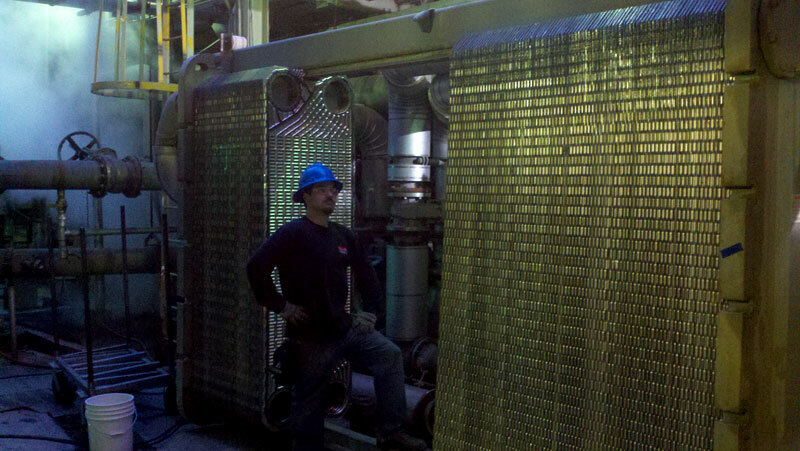 For the better part of a decade, MechPro Inc. has rebuilt and serviced all major brands of heat exchangers in the Greater Seattle area, Pacific Northwest, Southwest, and Hawaii. A Heat Exchanger cleaning and rebuild will restore your unit to 100% efficiency, reduce operating costs and prolong the life of your heat exchanger unit. Call MechPro today at 1-800 249-6709 to schedule on-site service or to arrange for pickup and delivery of your heat exchanger. 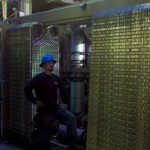 MechPro’s technicians provide 24/7 service for Seattle Heat Exchanger emergency repairs and routine maintenance. MechPro cleaning and repair services are available both on site or at their heat exchanger service facility in Auburn, Washington. Environmentally safe chemical Clean-in-place services are offered as well. No matter what your hex issue or time constraints may be, contact Chris Hegge at MechPro Inc. (800) 249-6709 with your questions, concerns and heat exchanger service needs.